The Mayo/Myriad Life Sciences Tracker provides a single source for significant decisions in which the patent eligibility of life science claims is addressed under Mayo or Myriad. Our index of sampled cases is updated regularly and can be filtered on various parameters. Although this page does not include every decision related to Mayo or Myriad, we strive to capture the most relevant informative decisions, and post new decisions as they are published. 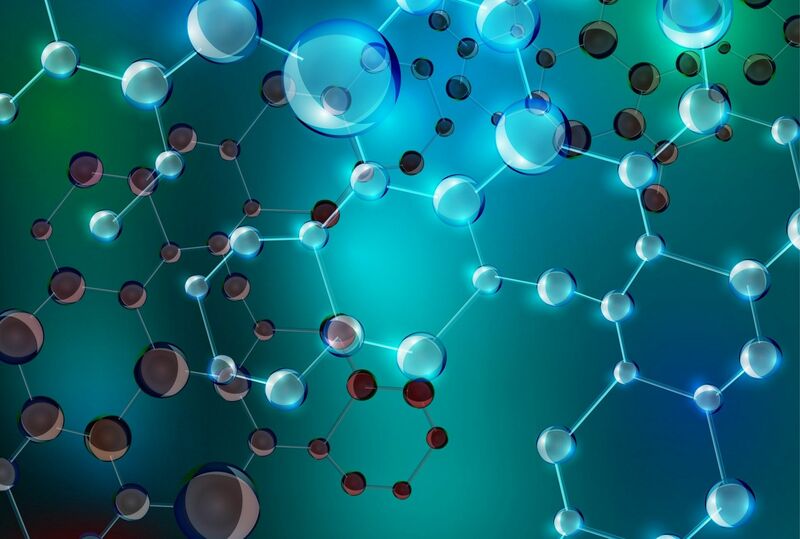 Mayo and Myriad addressed the patent eligibility of subject matter related to natural products and laws of nature, and the outcomes of these cases have significantly changed the landscape for prosecutors and litigators in the life sciences industry. Since these decisions, the USPTO has issued updated guidance for applicants seeking patent claims to diagnostic methods, biomarker detection, and other life sciences technologies. Fed. Cir.N.D. Ala.C.D. Cal.N.D. Cal.S.D. Cal.D. Del.D. Mass.D. Minn.D.N.J.E.D. Tex.D. UtahE.D. Va.W.D. Wis.N.D. Md. What Are Mayo and Myriad? In Mayo Collaborative Services v. Prometheus Labs., Inc., 132 S. Ct. 1289 (2012), the Supreme Court articulated a two-part analytical framework for determining whether a claim is patent-eligible under 35 U.S.C. § 101. Mayo dealt with one of three long-established judicial exceptions to patentability under 35 U.S.C. § 101: laws of nature. In Association for Molecular Pathology v. Myriad Genetics, 133 S.Ct. 2107 (2013), the Court expanded on Mayo to deal with a different judicial exception: natural phenomena (or “products of nature”).